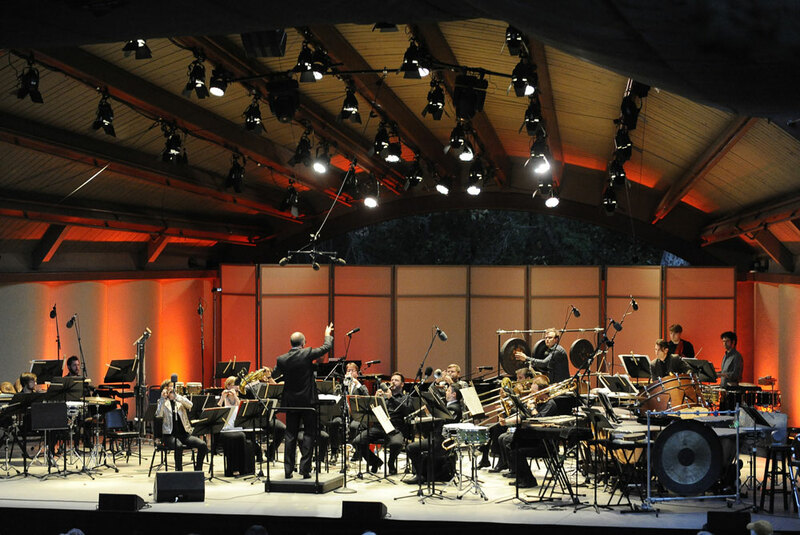 Check out concert photos from the 70th Ojai Music Festival! Photos captured by David Bazemore. Prepare for June by listening to upcoming Festival artists using our Spotify playlists. Don’t have Spotify? Follow these easy instructions: click here sign up for a free account using your email or Facebook account. Once you have signed in, click on one of the tracks below to listen. Click on the video to watch 2016 Music Director Peter Sellars preview his plans for next June. Series tickets are now on sale – to click here to order online or call 805 646 2053 for personal assistance. With only days to go before the Festival begins, get ready by listening to the Festival Preview podcast from KUSC. Featuring host Gail Eichenthal and Festival Artistic Director Thomas W. Morris, learn about the Festival’s very first percussionist Music Director and what he has in store for audiences. Music Director Jeremy Denk invited artists, who share his passion for music and love for adventure, to join him on Thursday, June 12, the opening night of the Festival. Pianist and composer Uri Caine, who Jeremy describes as an “unbelievable genius,” will make his Ojai debut performing his own interpretation of works by Gustav Mahler. In April, Uri toured the Libbey Bowl and shared his impressions about Ojai and how his interest in Mahler was born. 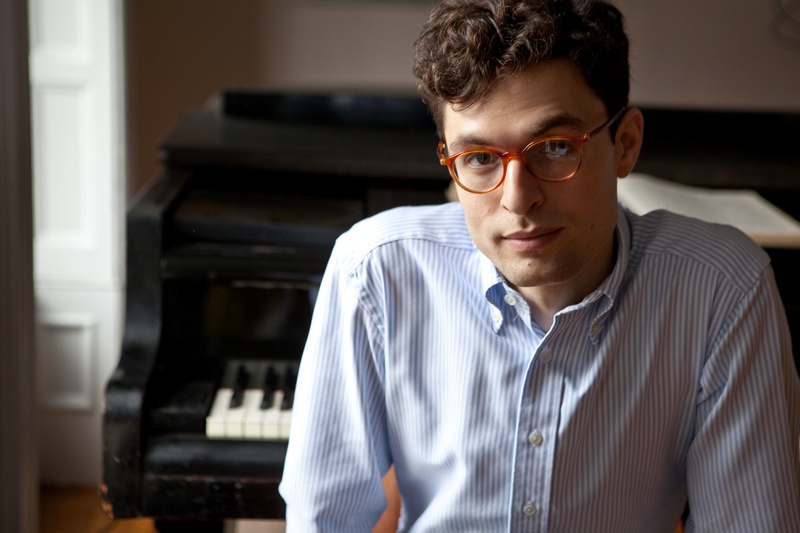 Composer/Pianist Timo Andres will be making his Ojai debut this June on Saturday Evening. 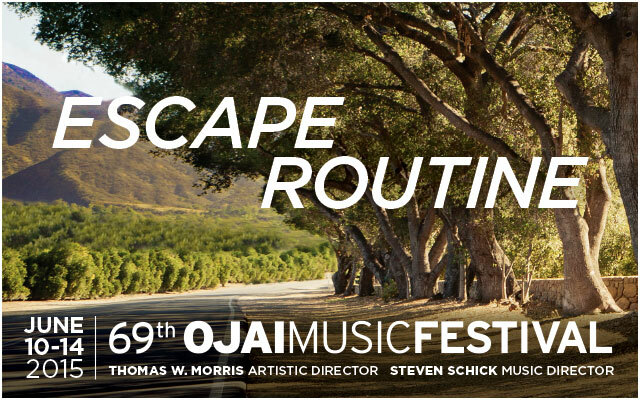 Recently, he answered a few questions and even put together his ‘Driving To Ojai North’ playlist. There are two ways to interpret this question: what do I do with my free time, and what is my second-choice (non-musical) profession. The answer to the first is that there are endless ways I distract myself from “real work”—participating in infinite iMessage threads, the acquiring and preparing of foods from out-of-the-way corners of the city, prowling around thrift stores, riding or working on my bike, staying up too late with friends. As for the second, I’ve always thought I’d have gone into a visual field if I weren’t a musician—perhaps graphic design or typography. As it is, I do a fair amount of these things as a side component of my job. Designing my website or laying out a score, for example, are both good practical and aesthetic challenges. 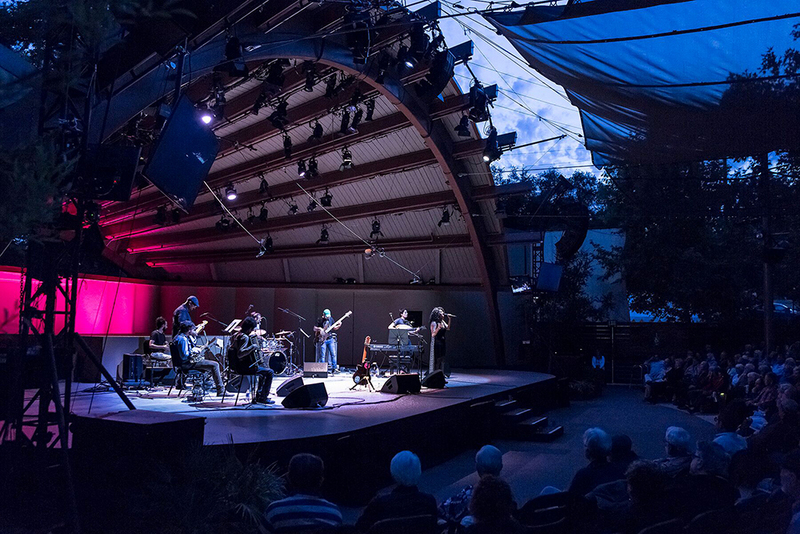 While they won’t be performing the full multimedia version at Ojai in June, The Bad Plus will be playing their arrangement during the Thursday Night Concert (June 6, 2013) and again at Ojai North! (June 13-15, 2013). 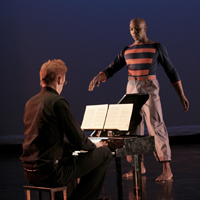 2013 Music Director and noted American choreographer Mark Morris discusses his creative process, his relationship with music, and a few of his projects.